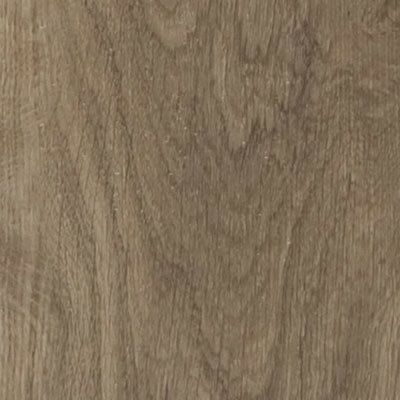 Trust your creative instinct when decorating your home by investing in the Amtico Spacia Woods flooring for your next home improvement. 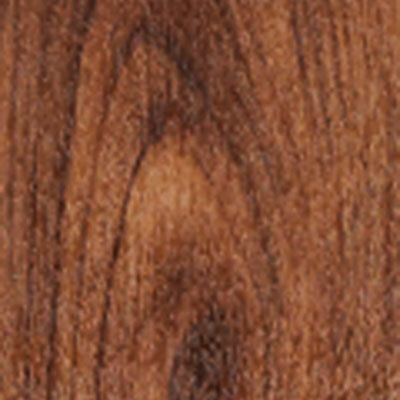 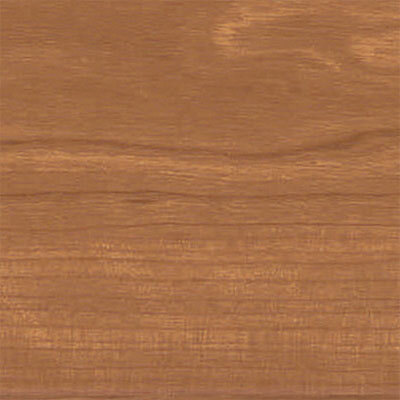 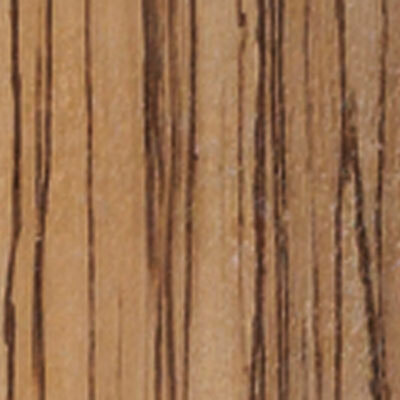 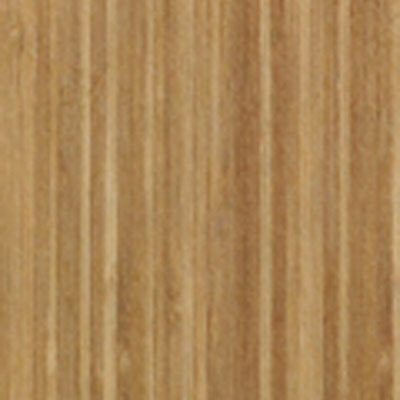 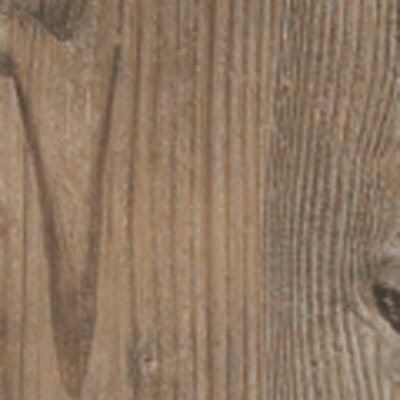 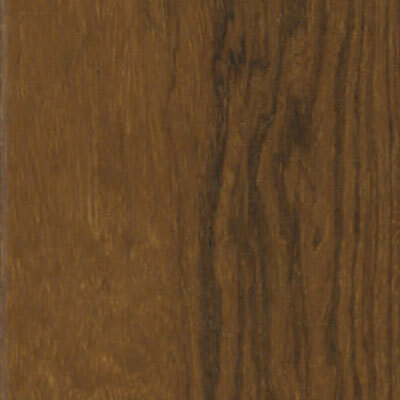 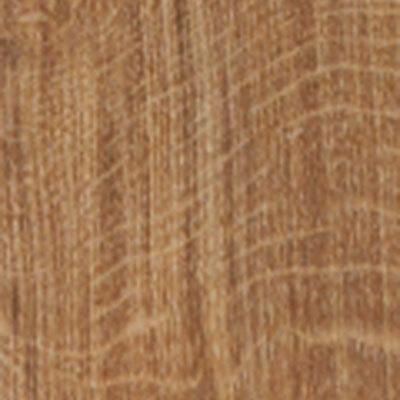 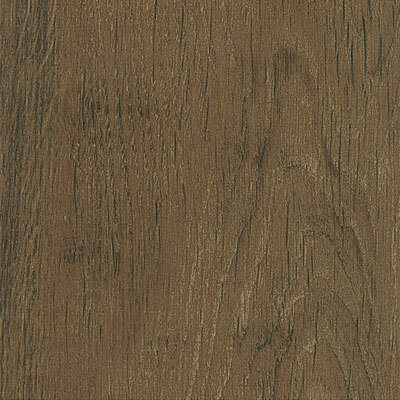 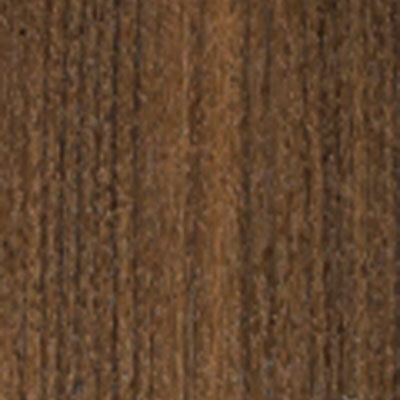 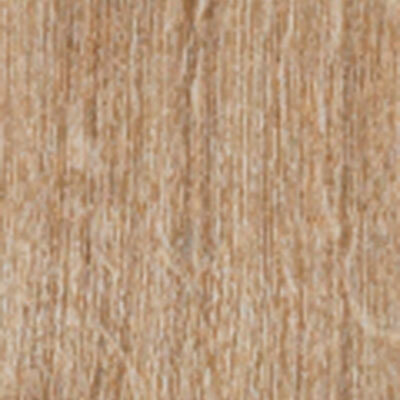 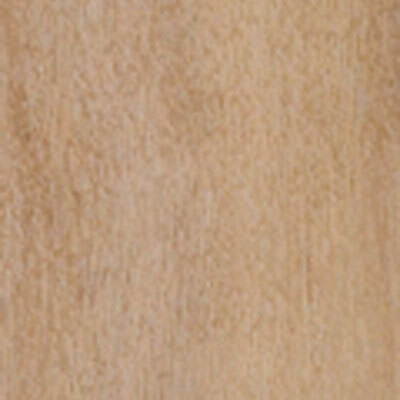 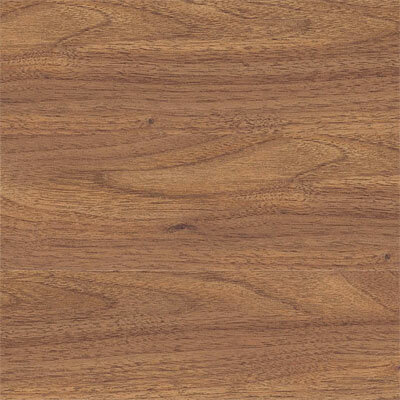 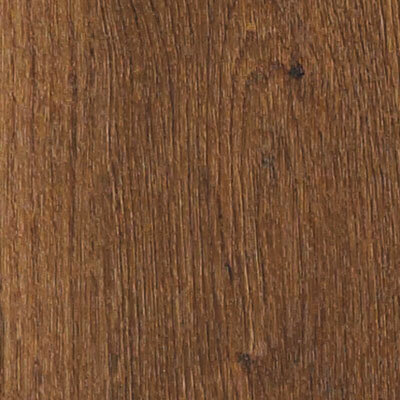 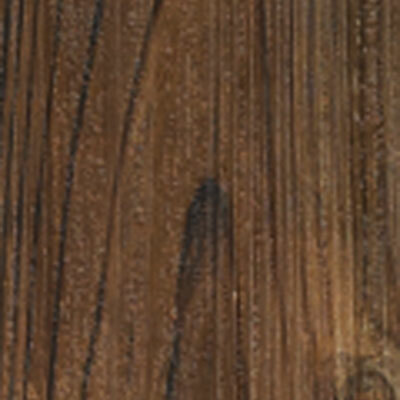 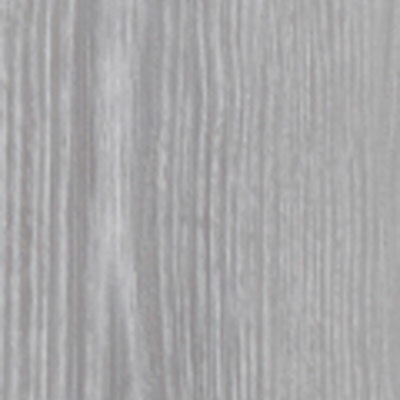 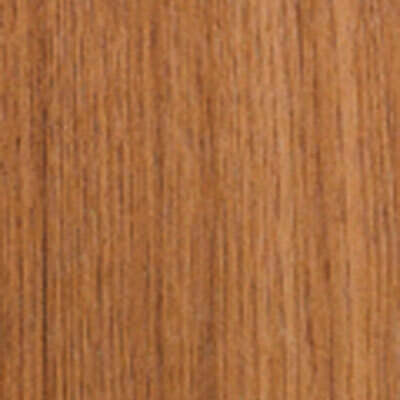 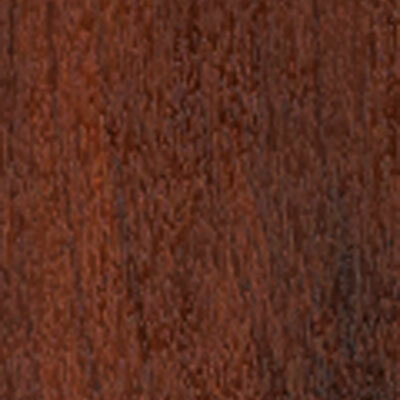 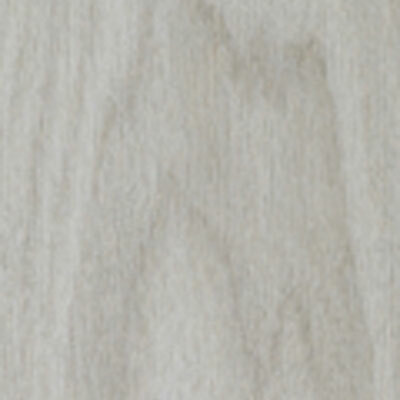 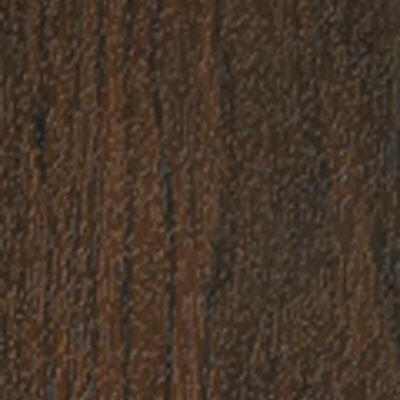 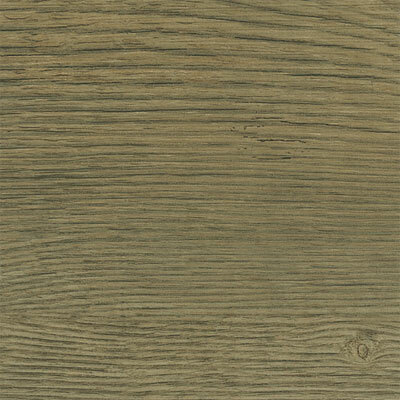 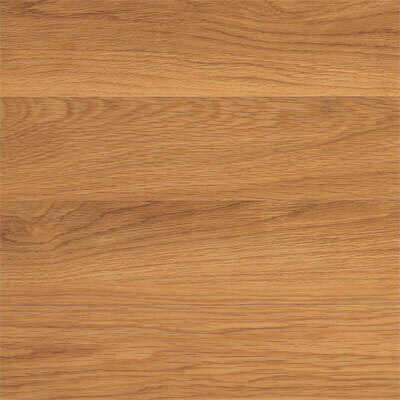 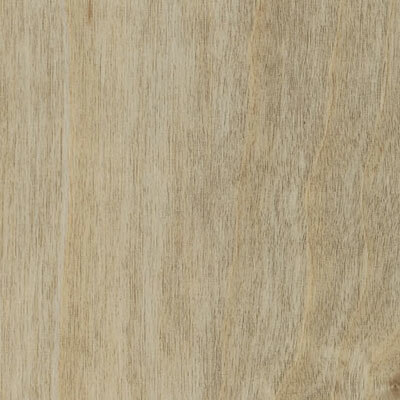 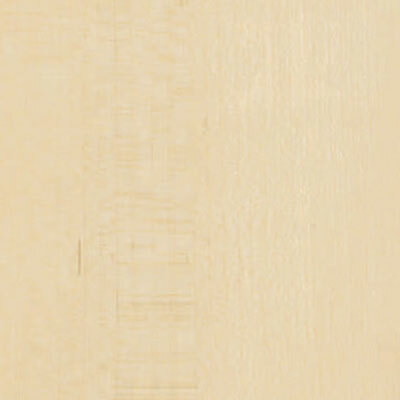 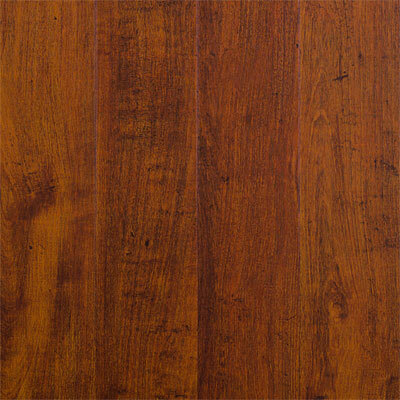 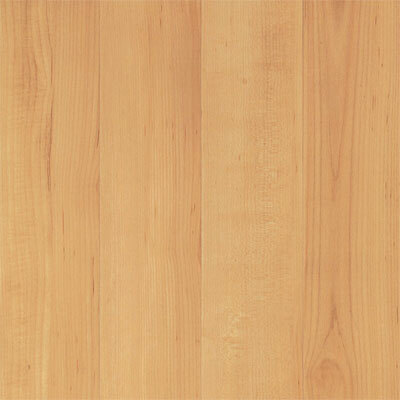 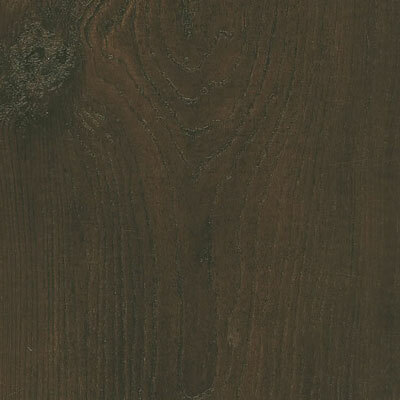 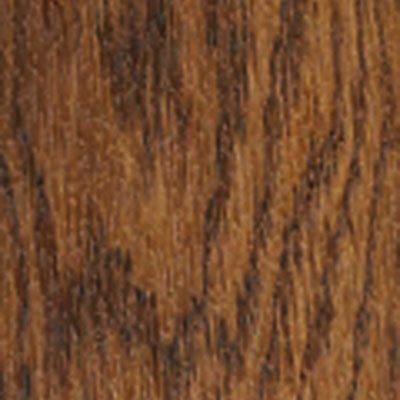 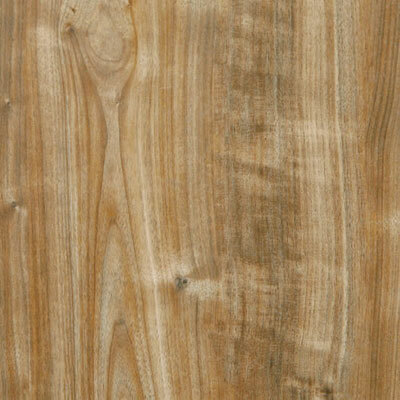 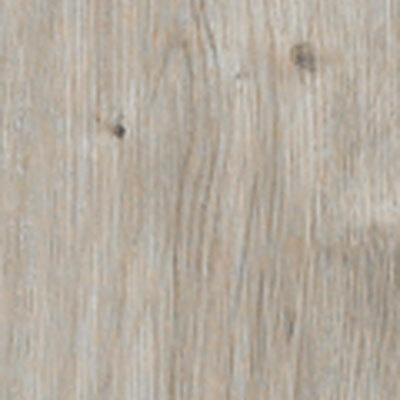 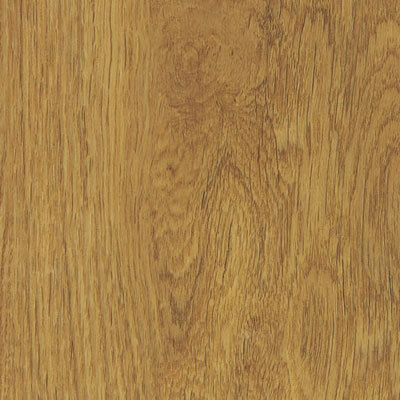 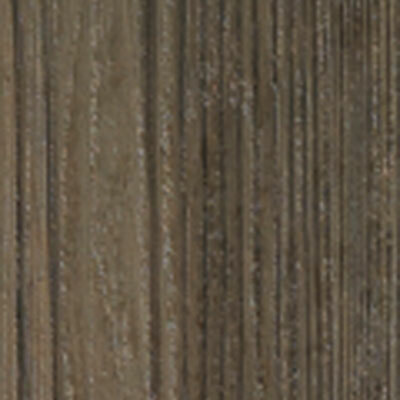 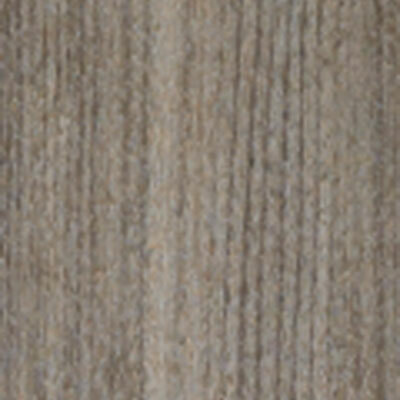 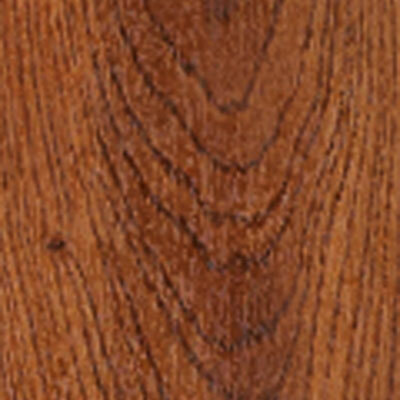 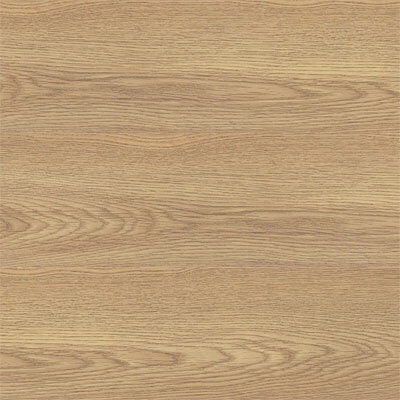 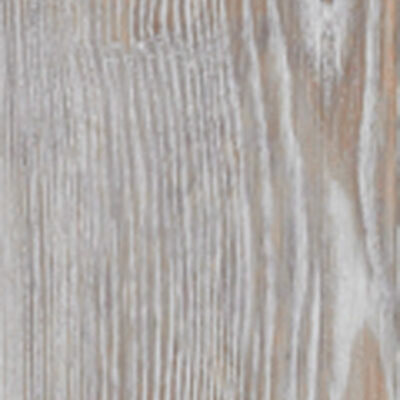 Discount Flooring supplies only the highest quality floors, which is why we proudly offer the Spacia Woods series. 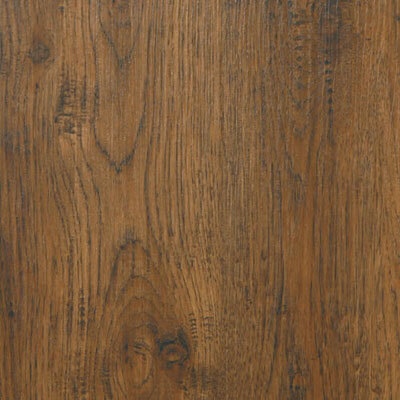 Not only will your new floors look beautiful, they will also stand the test of time. 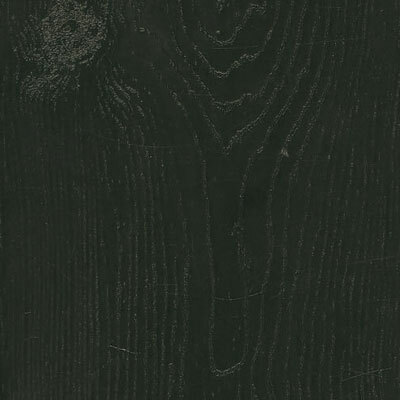 We'll happily answer any of your flooring questions and we'll even ship your floors directly to your home. 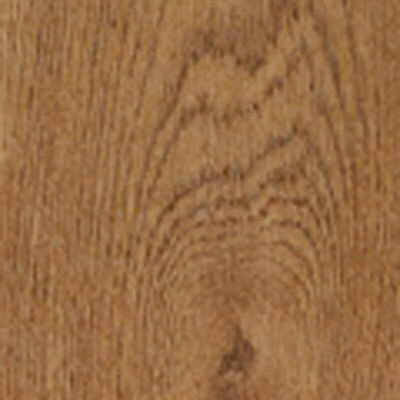 For your next home improvement project, trust the flooring experts to help update your floors.